Over the years, I have tried to dabble in poetry as a way to improve my writing. Trying to come up with words that rhyme is a quite the challenge and this particular poem is one an attempt to be more serious. 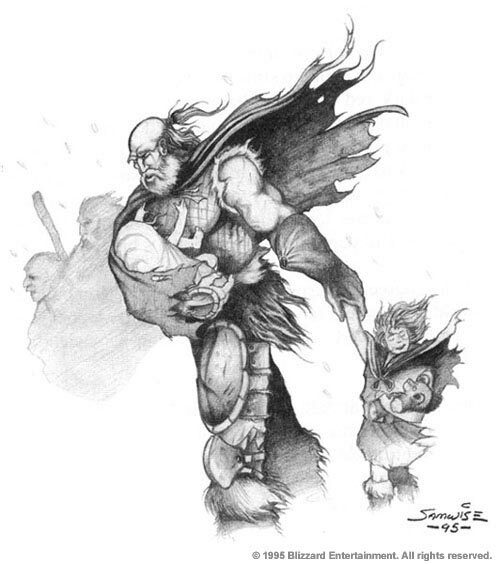 The poem itself was inspired by an image from the Warcraft II manual of Anduin Lothar leading a small child as the people of Stormwind abandoned the city.